David S. Shields, the McClintock Professor of Southern Letters at the University of South Carolina, visited the Ransom Center this year to research the history of theatrical photography in North America. 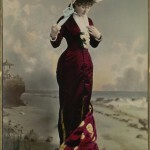 The Ransom Center houses large collections of stage photographs, such as the Ziegfeld photographs, the dance collection, the card photograph collection, and the minstrel show collection. 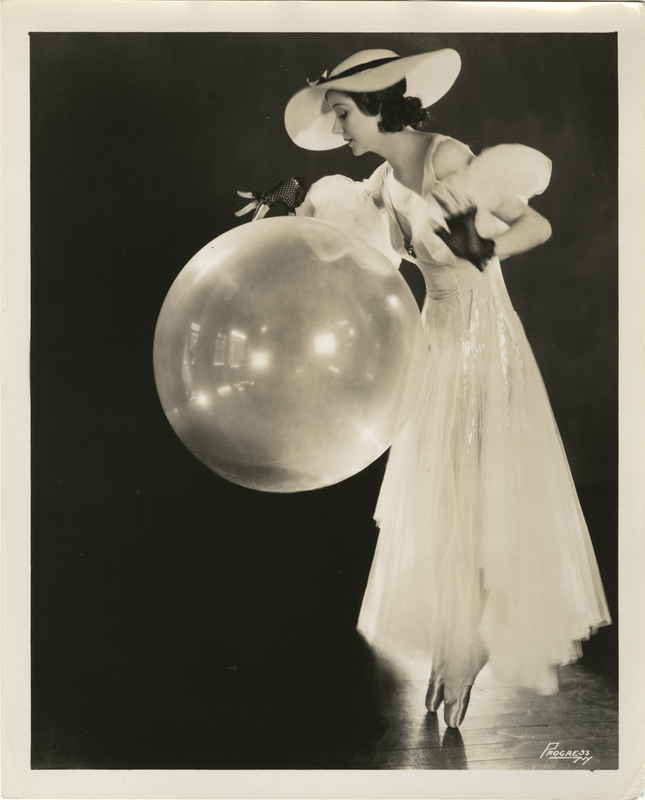 The collections showcased costumes between 1870 and 1910, the work of William Edward Elcha, Broadway’s only African-American photographer of the early twentieth century, and photographs from several women working in the theatrical portrait trade from 1920 to 1925. Shields’s research at the Ransom Center was supported by the Marlene Nathan Meyerson Photography Fellowship in 2013. Napoleon Sarony. 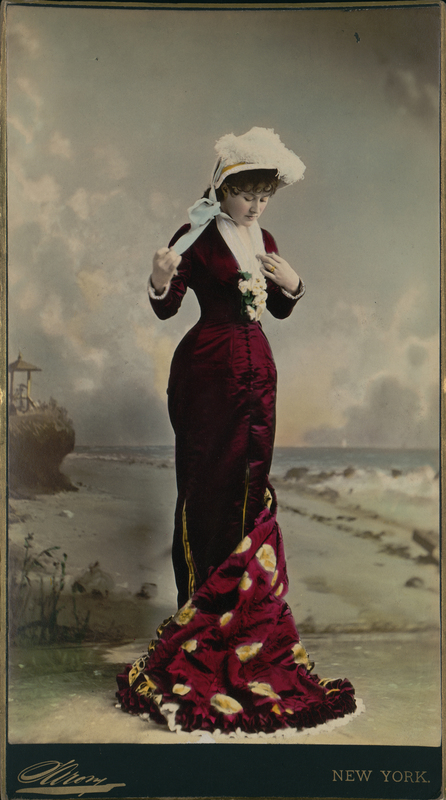 Portrait of Alice Lingard, undated (late nineteenth century). William Edward Elcha for Progress Studio. 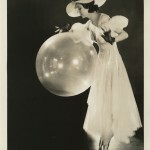 Helene Denizon with balloon, undated (ca. 1920s).